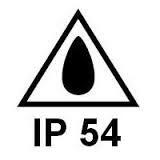 International Protection marking standard certificate. Published by the International ElectroTechnical Commission. 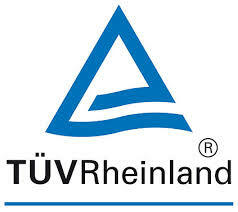 TUV Reinland standard. 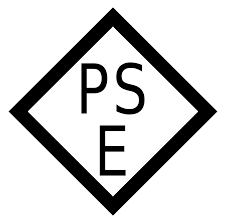 Australia certification standard. 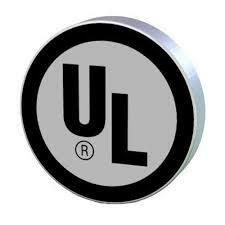 Product Safety of Electrical appliance and materials certification. 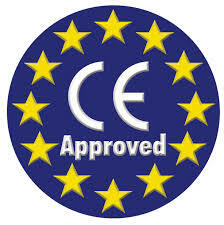 Japanese standards certification.